Overview: There are thousands of totally sequenced genomes freely available in the Internet. The number keeps on growing as at least one genome sequence is released every day. 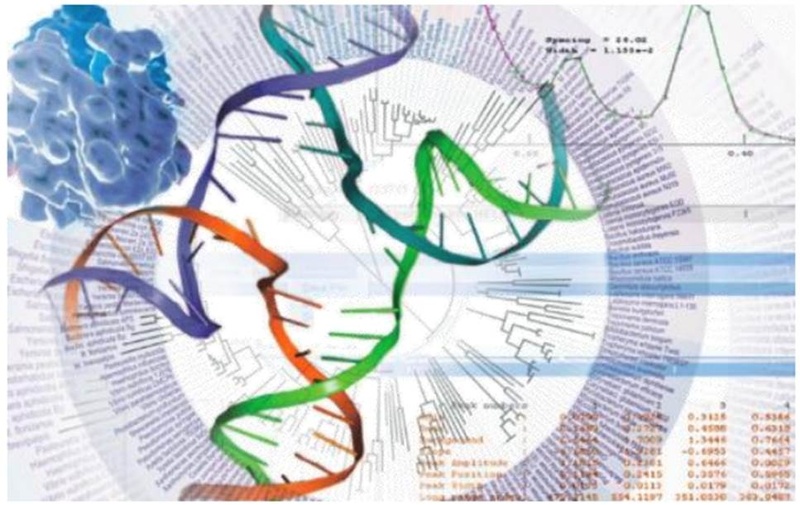 Large-scale sequencing requires bioinformatics analysis, whose algorithms will be the aim of this course, and that underlie the generation of reliable databases. Algorithms are also the basis of reliable sequence databases generation. An intelligent analysis of these databases allows the extraction of information and scientific knowledge. 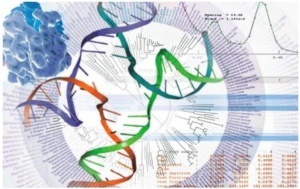 One of the most used tools for data mining is the software for the analysis and comparison of amino acids and nucleotide sequences that allow the identify and search for similarity. This course is aimed at researchers, molecular biology students, and health professionals who want to learn how to perform data mining of nucleic acids and proteins sequences to discover biological knowledge, or to implement new laboratory techniques in molecular biology, research or diagnostics. Provide the participants with knowledge about the biological sequences from reliable databases, as well as with autonomy and critical attitude in the use of bioinformatics software freely available in the Internet. This course can have recognition of 6 ECTs for FCUL PhD students enrolling in it as part of their first doctoral year. For FCUL PhD students only requiring 5 ECTs recognized in their specific PhD programs the last 6 hours of the course are not mandatory and the certificate will be on 'Topics in bioinformatics analysis of biological sequences'. Candidates should send a short CV and motivation letter to Teresa Nogueira (teresainogueira@gmail.com).